Are you participating in Me-Made May? This will be my third year, and I've been looking forward to it for months. I feel very prepared for it this year. Like last year, I'm pledging to wear at least one me-made item every day. Additionally, I am going to try not to repeat any outfits during the month (repeating garments is ok, and necessary). I'm looking forward to the challenge, and am planning to post on IG, but probably not every day. I will post a few round-ups here. As for sewing, I'm currently redrafting my Ginger Jeans pattern to address my back leg wrinkles, and am hoping to sew up a pair or two during May. But enough about May (at least, until tomorrow). This post is about April. 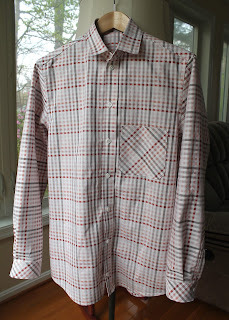 It was a busy month with Easter, two weekend trips and my older daughter's spring ballet show, but I still managed to knock out a few things, including a shirt for my husband, which has been on my sewing list since we bought the fabric for it in October. 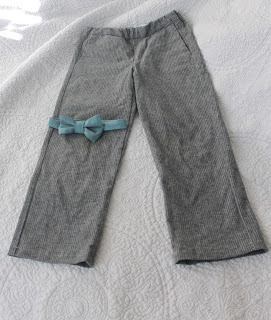 2) Bow tie for G using this tutorial and scraps. Completed 4/4. 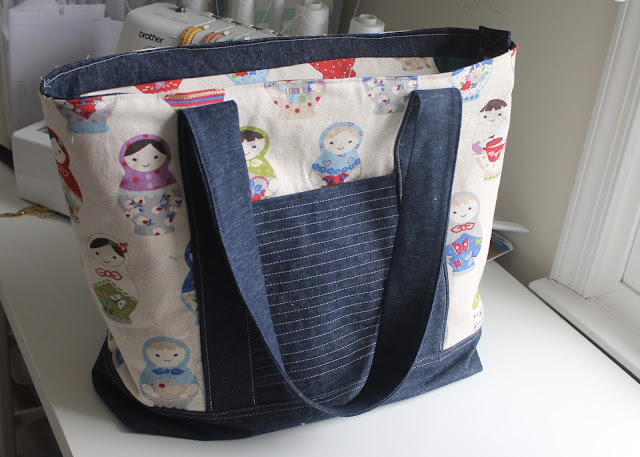 3) Another OOP Lisette Portfolio/Simplicity 2245 for me, using 1.89 yards of 50" wide fabric bought last July. This dress is evidence that sometimes it's good to stash fabric without a purpose. I had actually envisioned this dress in a vivid emerald green linen and kept putting it in my cart, when I remembered this cut of designer fabric that I had bought without purpose. The linen/viscose blend fabric is cool and breezy with a gorgeous drape that was better for this dress than the linen I had originally chosen. Stash win! Completed 4/10. Blog post coming soon. 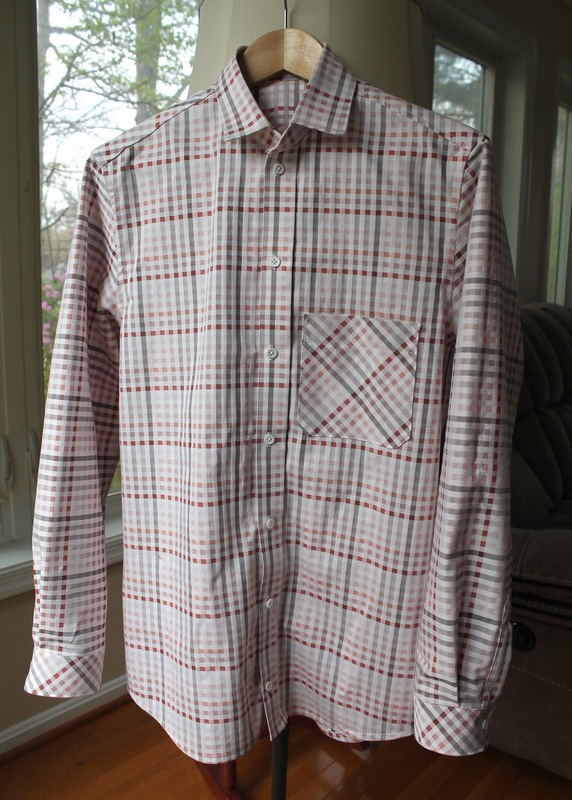 4) Fairfield Button-Up as a birthday gift for J. I used 2.5 yards cotton shirting purchased in October to make this shirt. Completed 4/22. Will be blogged soon. 5) Four bodice muslins for a pattern test I'm doing. 88" used of an old sheet. Completed 4/23. I also took in the waist and hips of my houndstooth Alberta Street skirt, which has been bothering me all year because it was just too big in those areas. It took me less than an hour and I feel like I have a whole new item of clothing in my closet. 4/21: I bought 5.33 yards of fabric to make elf costumes for my girls and my niece. I'm not sure whether they will be helping me with the sewing or not. All of it was bought at Joann's - one cut of sale yardage, and the rest from the remnant bin. 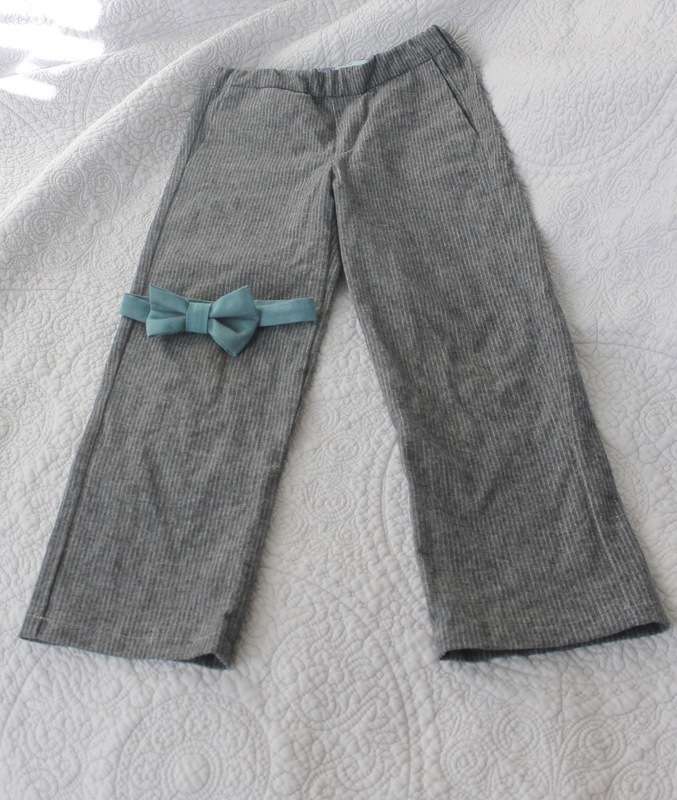 I assume I am like many other mothers out there in that, while I spend a good amount of time planning holiday outfits for my kids, I am often found frantic in front of my own closet with minutes to go before we need to be somewhere looking nice. This year's Pascha looked to be about the same, until I laid eyes on Manju's post about her Simplicity 8166 dress. I fell instantly in love and ordered the pattern that day. I know it's only April, but I'm going to go ahead and predict that this dress will be my most-worn and most-loved make of 2018. I'm also going to go ahead and let you know right now that this is going to be a long post. 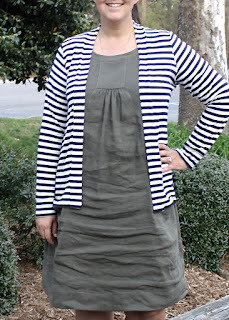 So grab a cup of coffee, because I have a lot to say about this garment.